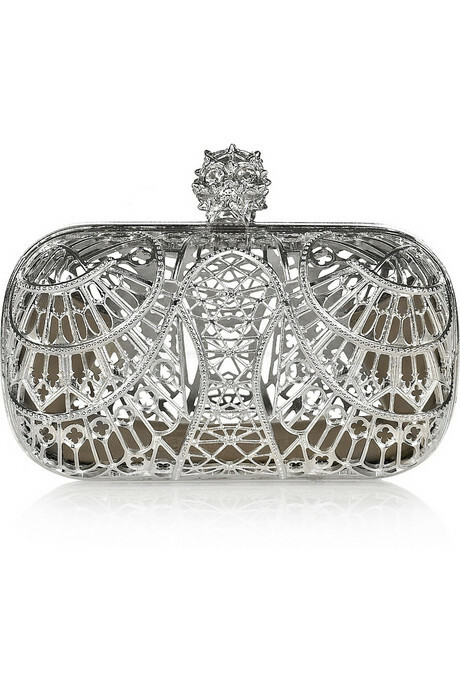 It's no secret that I'm a fan of Alexander McQueen's clutches. I think it just MIGHT be the most frequent Bag Lady item in Hong Kong Fashion Geek's history. Yet I can't help myself. I keep seeing iterations that I fall in love with and the Cathedral Skull brass box clutch has me drooling. I don't just want to use it as a clutch, I want to display it in my living room and worship it (no pun intended). Ok, maybe that's a bit of an exaggeration but you get the idea. 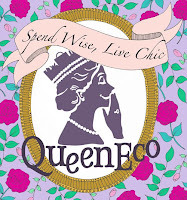 I can't tell you how I happy I became when I found your blog. I'm a Swedish fashion-geek, or fashionmaniac as I call it, that are going to move to Hong Kong in January. When reading your blog I suddenly feel assured that even my really scandinavian style are going to be fashionable in Hong Kong too. oh wow, it's like one of those carved out ivory sculptures! oh man that bag is to die for.